Here’s an idea for a Thanksgiving science study – Turkey Feather Science! Join me at The Happy Housewife today for more details! 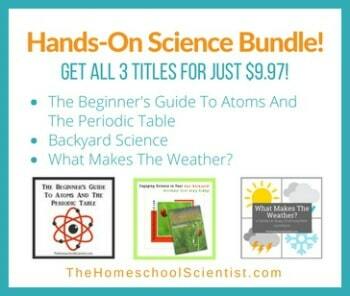 Visit The Homeschool Scientist’s Turkey Unit Study Resource page for even more turkey study ideas!